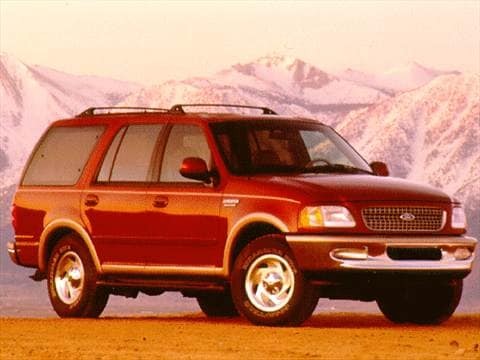 The 1997 ford expedition electric vehicle qualifies for a federal tax credit of up to $7,500, effectively reducing the net base price. I have had mine for 15 years and Still Love it.. The Expedition-perfect answer to a growing family. Owned this 1998 for 12 yrs. Absolutely LOVE it! I absolutely have LOVED my 98 expedition! !